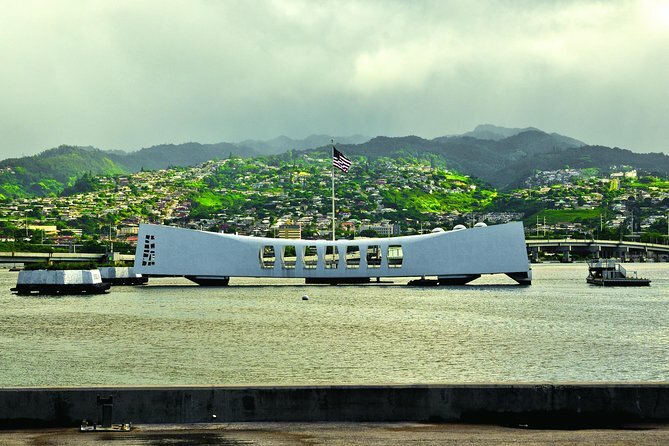 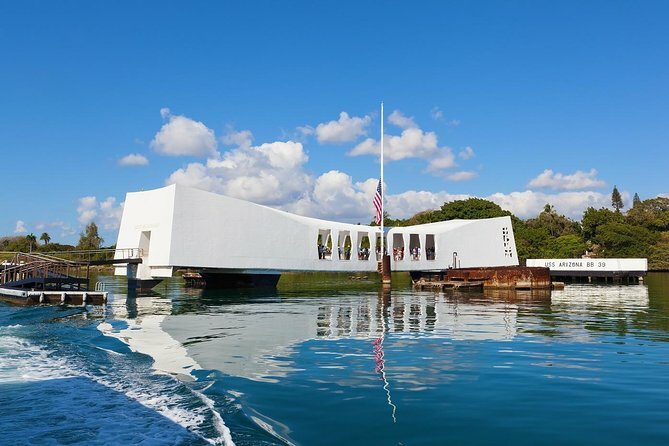 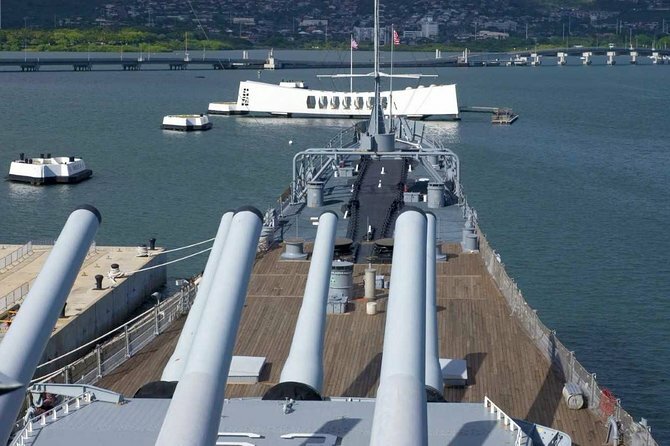 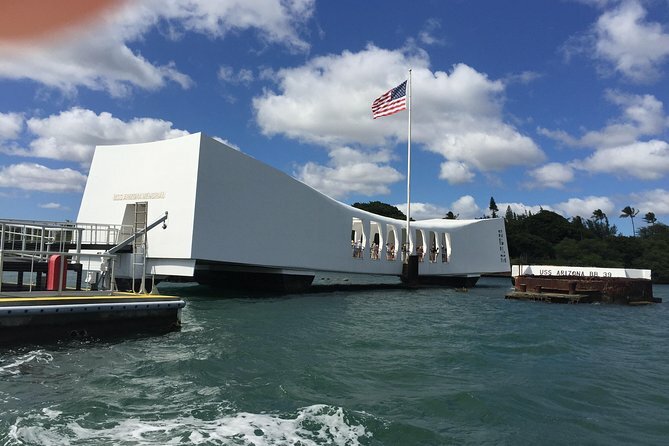 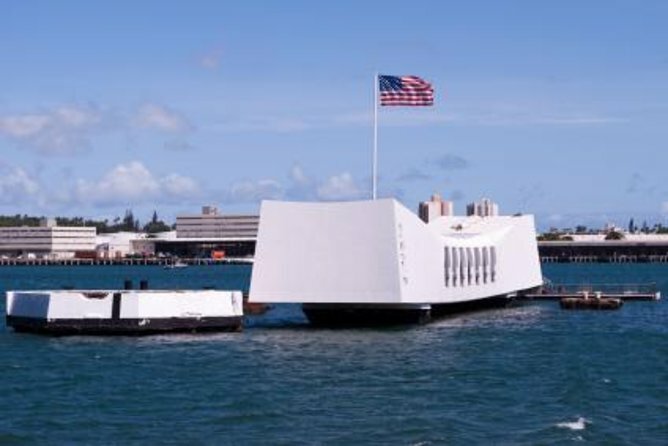 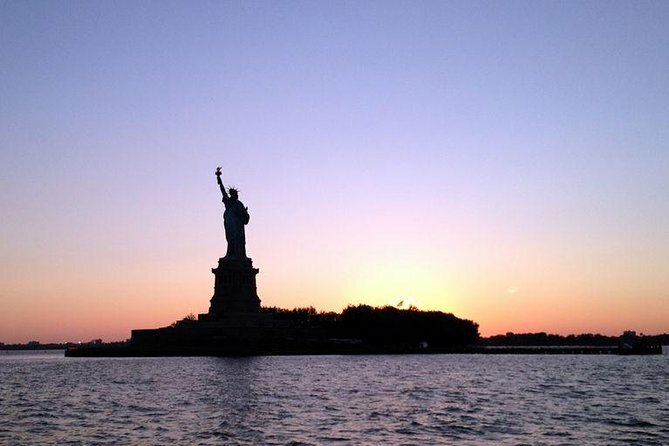 Visit Pearl Harbor, the Arizona Memorial, and the USS Missouri while in Hawaii with Aloha Hawaii Tours! 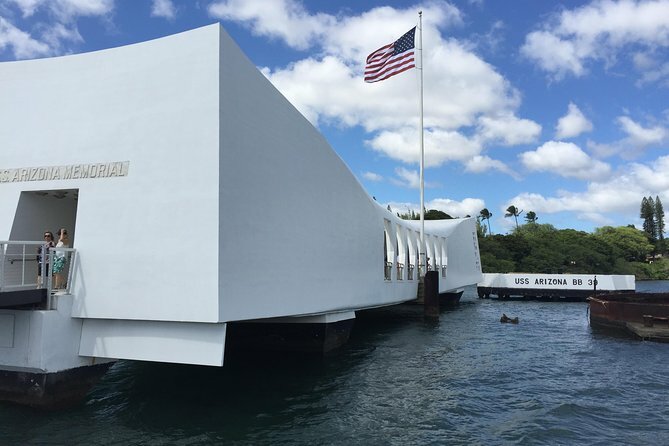 Start the day off right with a stop Leonard's Malasada Bakery, a world famous spot for Malasada (Hawaiian donuts). 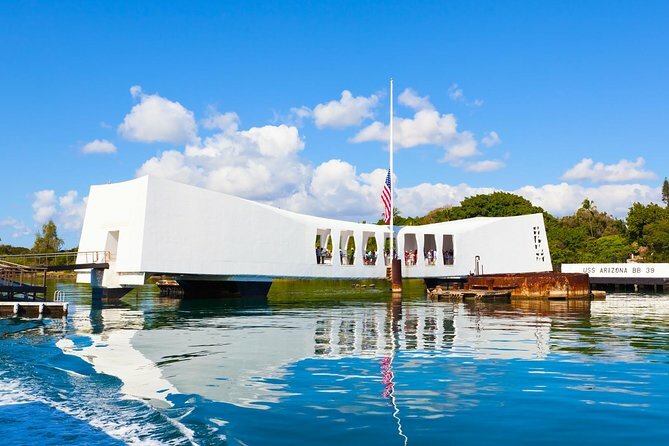 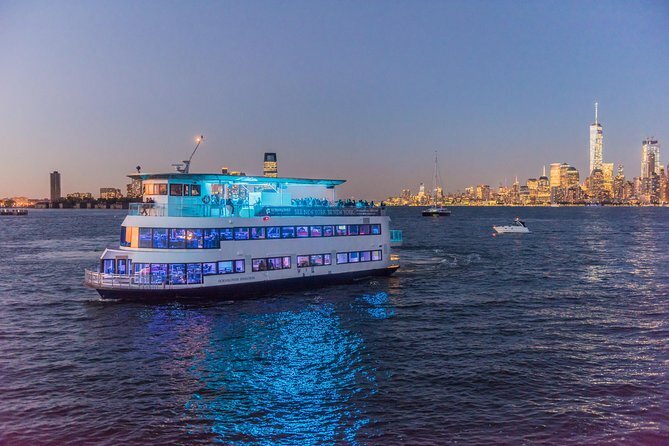 Taste the delicious malasada and enjoy a bottle of water that the guide will pick up before heading off to Pearl Harbor. 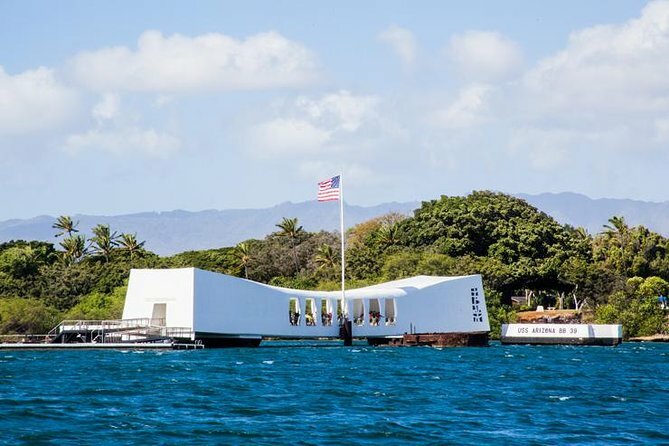 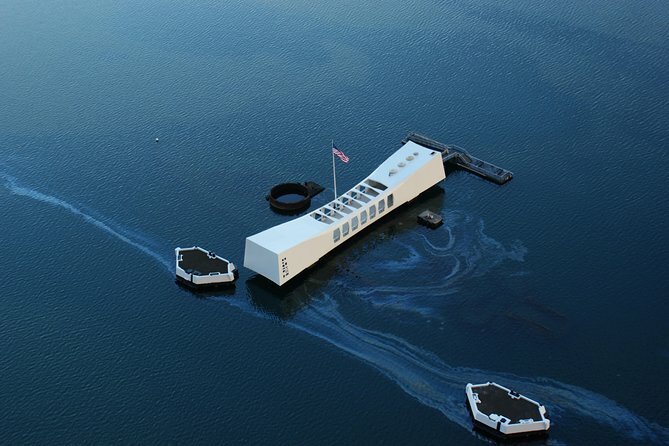 Visit the Arizona Memorial by taking the shuttle boat over to the memorial built over the sunken USS Arizona. 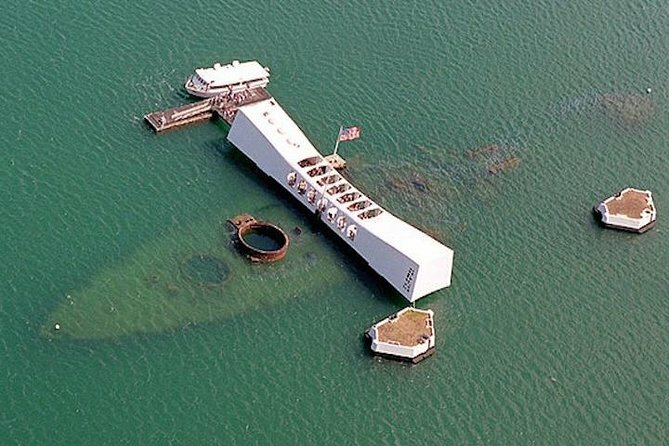 On the ride over oil spots, known as the Black Tears of the Arizona, can seen still leaking to the surface from the shipwreck. 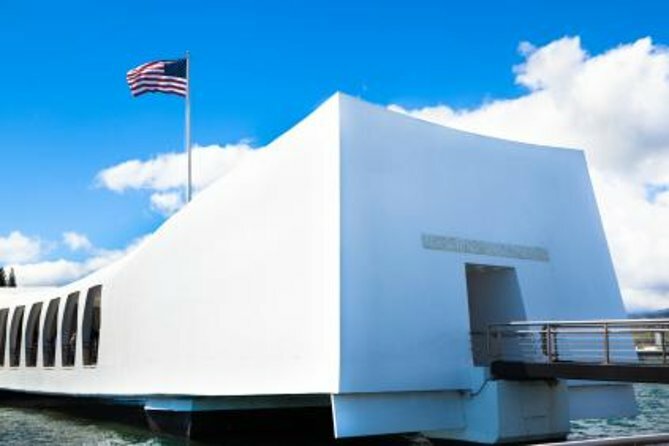 Guests will be able to view the documentary shown at the Arizona Memorial of the fateful day of the attack on Pearl Harbor. 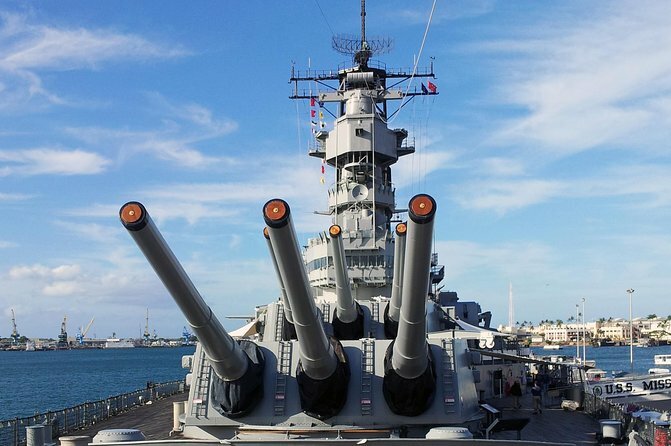 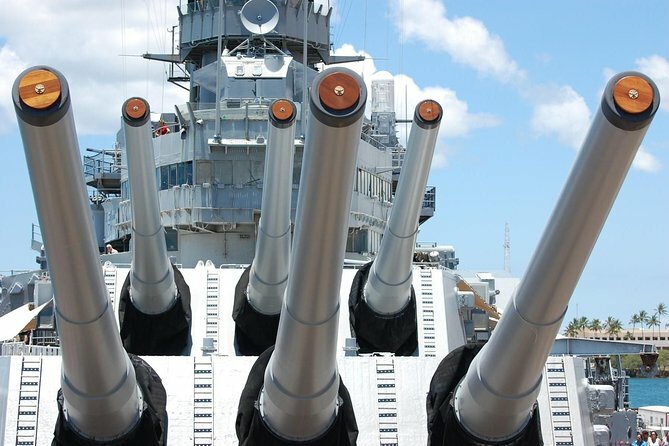 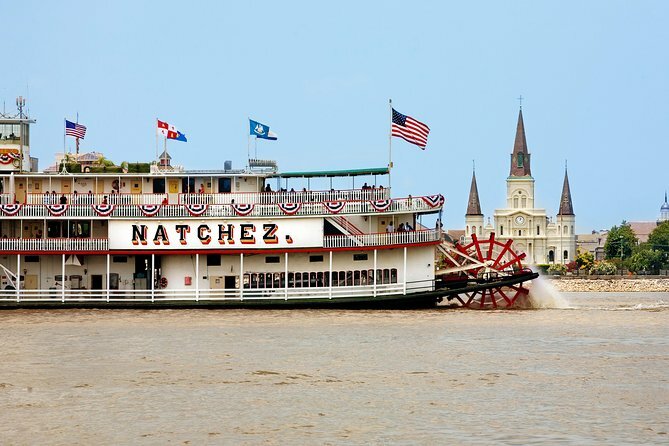 Also head over to the USS Missouri battleship, also known as the “Mighty Mo.” Tour the surrender deck where the armistice ending the war was signed.